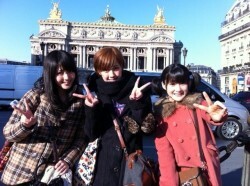 More details on Buono!’s Paris show! 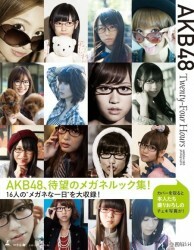 SPEED to perform with AKB48! Wonder Girl Ye Eun is looking for love! And so much more! Catching up with ex-Momoiro Clover Hayami Akari! Plastic Candy reviews Goto Maki’s latest singles! AKB48 takes a record from Koda Kumi! ZONE to perform a charity concert! And a whole lot more! Ikuta Erina celebrates her birthday! Hirosue Ryoko speaks on the married life! YODC is still not over Scandal! After School reveals details on their Japanese debut! And so much more!